The party organized by Dr.Tommy, known as Ecstasy Boys, D.T.Construction,DJ and Producer. 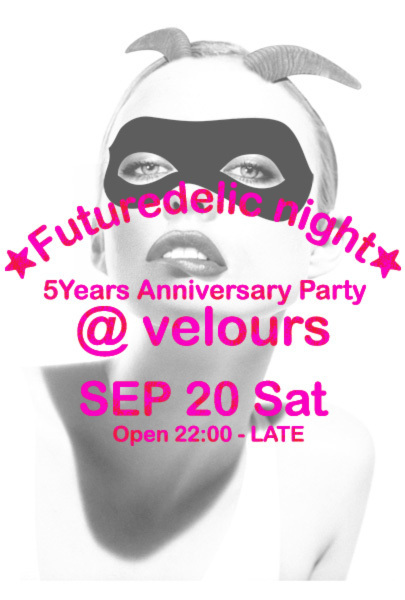 This is the 5th year for Futurdelic night and this is 5 Years Anniversary Party at Velours!! ★DJ SADOI / SOUL MIXER S.D.I. 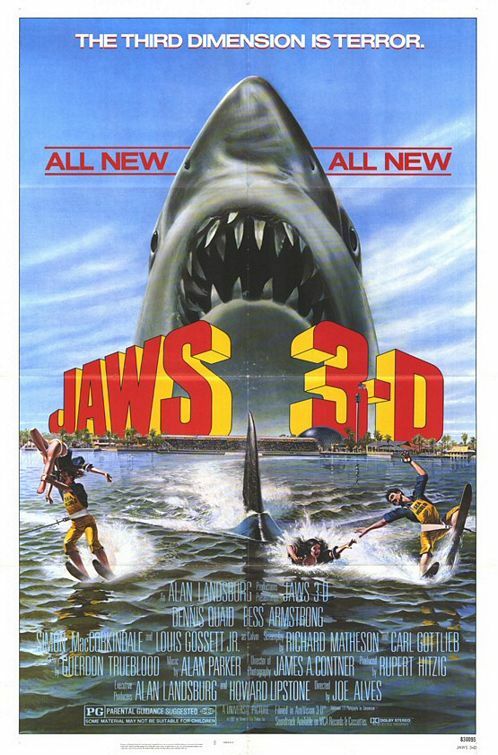 ・YOU MUST BE OVER 20 YEAR OLD WITH PHOTO ID TO ENTER! at 05:02　Comment(0)　Trackback(0)　by S.D.I.